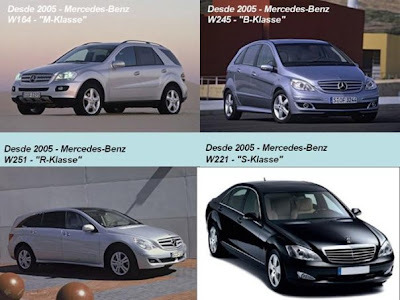 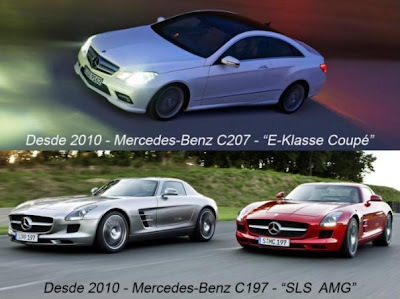 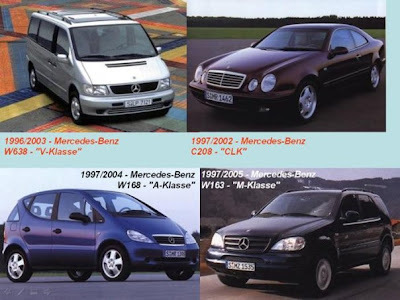 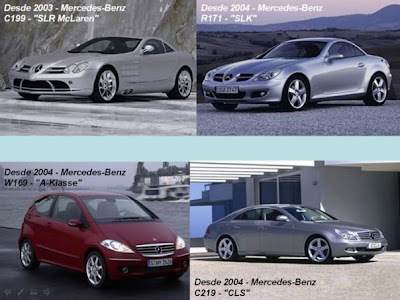 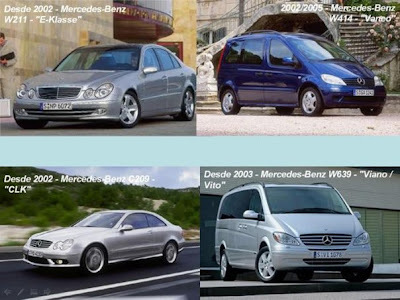 Mercedes-Benz is a German manufacturer of luxury automobiles, buses, coaches, and trucks. 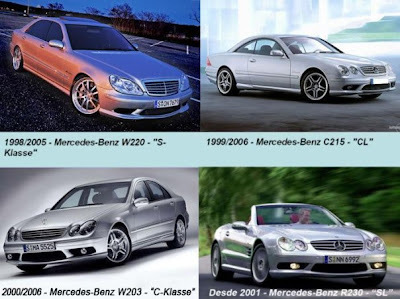 It is currently a division of the parent company, Daimler AG (formerly DaimlerChrysler AG), after previously being owned by Daimler-Benz. 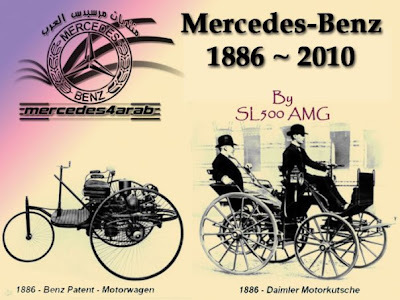 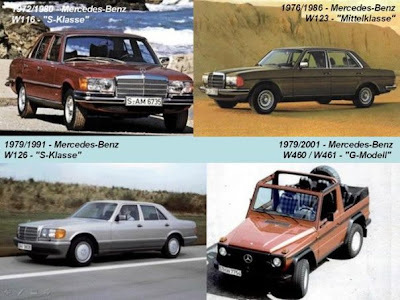 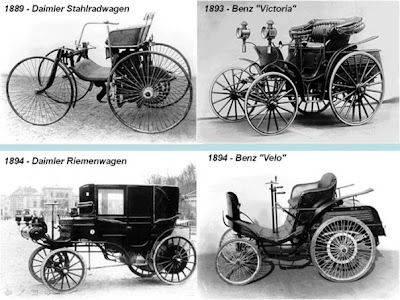 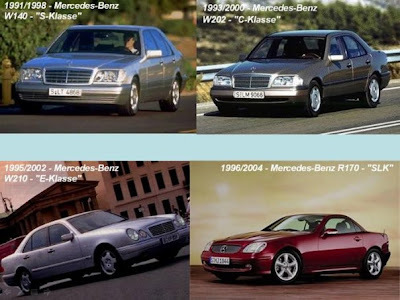 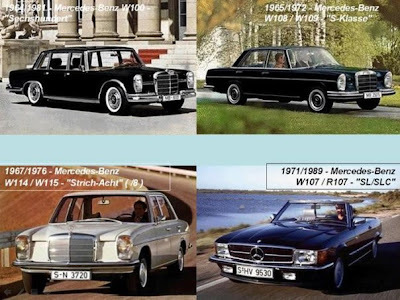 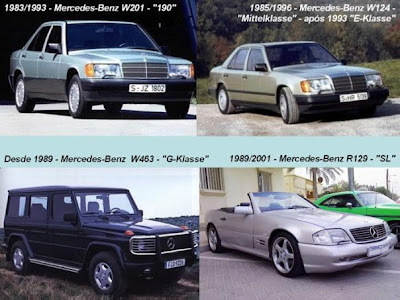 Mercedes-Benz has its origins in Karl Benz's creation of the first petrol-powered motorcycle in January 1886, and by Gottlieb Daimler and engineer Wilhelm Maybach's conversion of a 1873 Bollée steam-engine automobile by the addition of a petrol engine the same year. 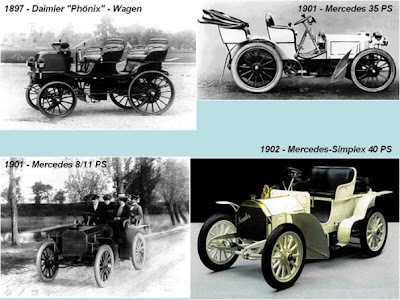 The Mercedes automobile was first marketed in 1901 by Daimler Motoren Gesellschaft. 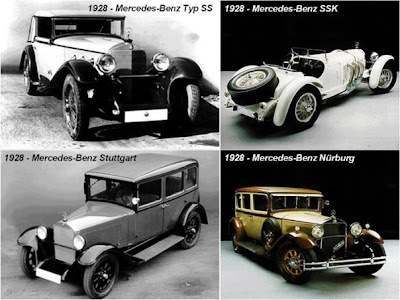 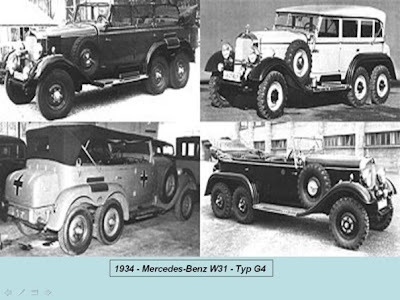 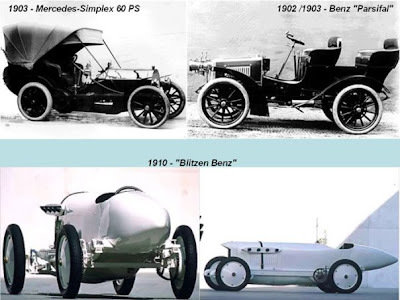 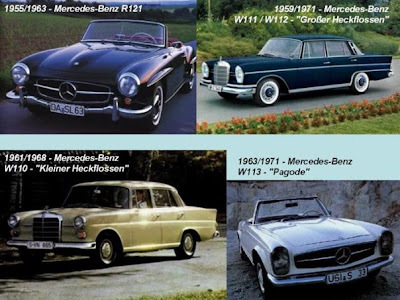 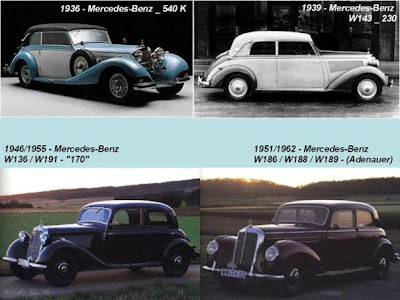 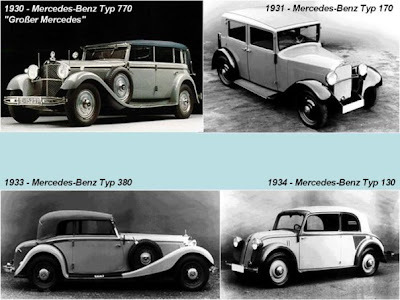 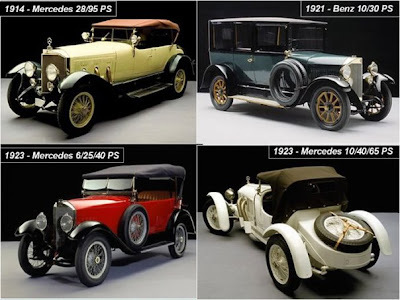 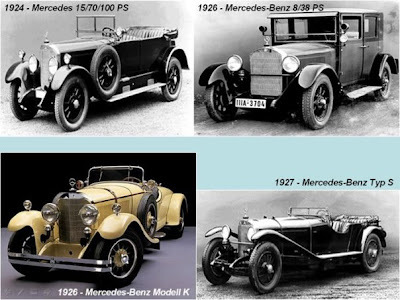 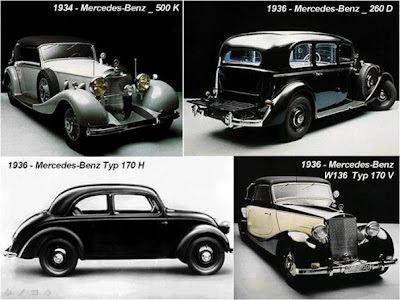 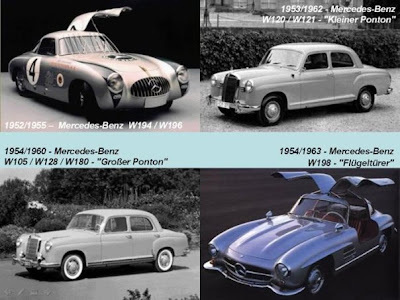 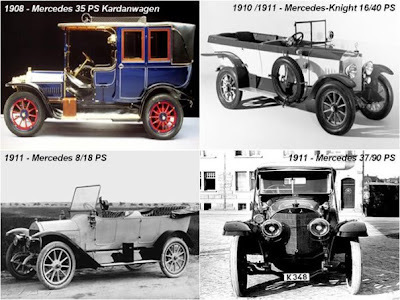 The first Mercedes-Benz brand name vehicles were produced in 1926, following the merger of Karl Benz's and Gottlieb Daimler's companies into the Daimler-Benz company. 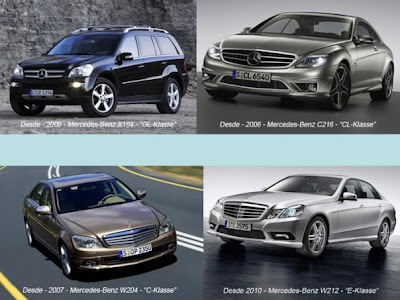 Mercedes-Benz has introduced many technological and safety innovations that have become common in other vehicles several years later.